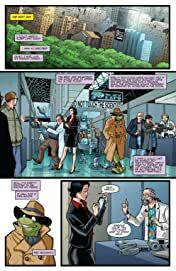 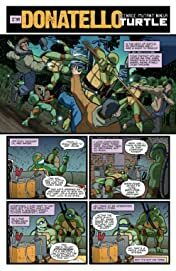 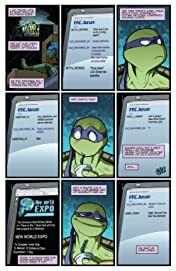 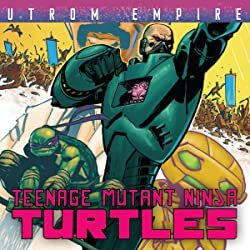 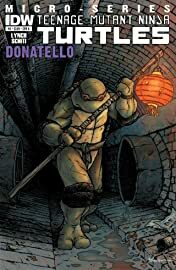 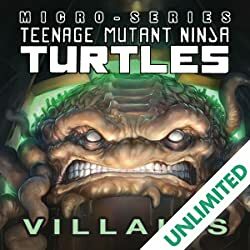 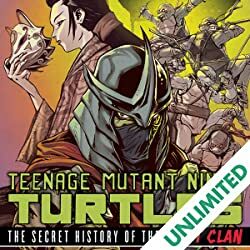 The 'brains' of the Turtles steps out on his own in this unique tale! 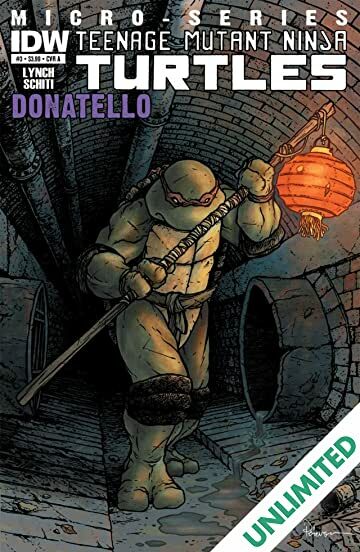 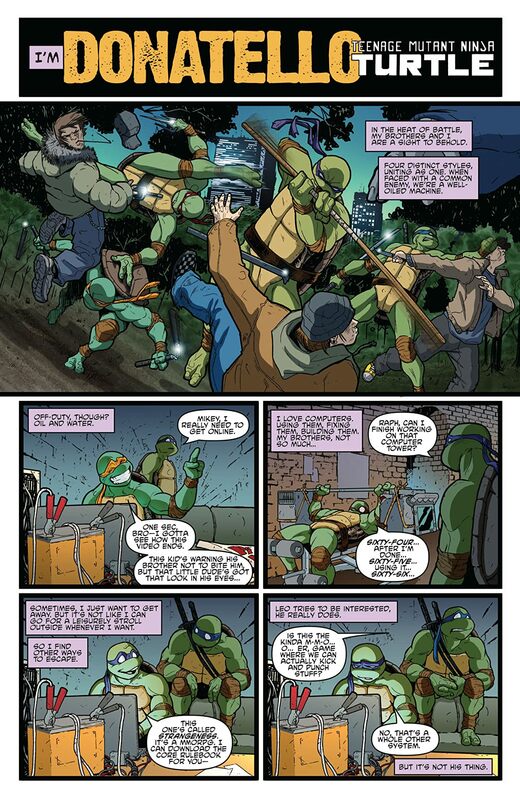 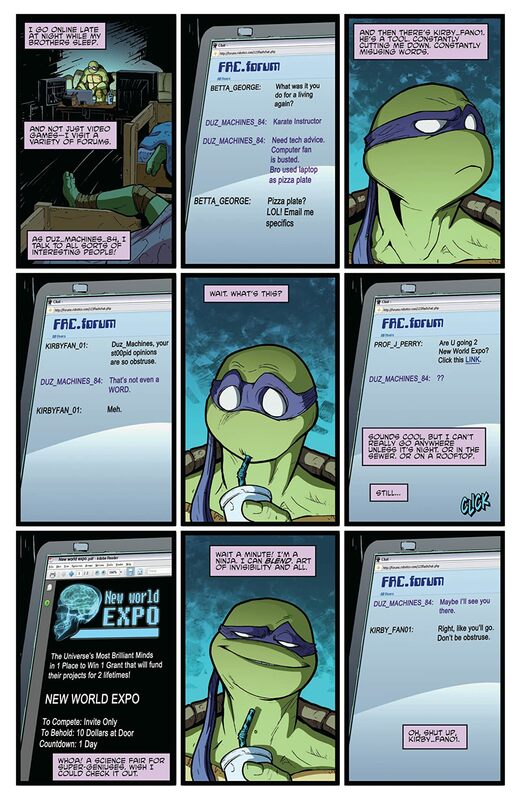 Intrigued by a cutting-edge science fair, Donatello goes incognito in public to get his fill of the latest tech. Little does he know that the fair is hosted by none other than Baxter Stockman-and he's holding a competition to see who can create the best gizmo to find the Turtles first! 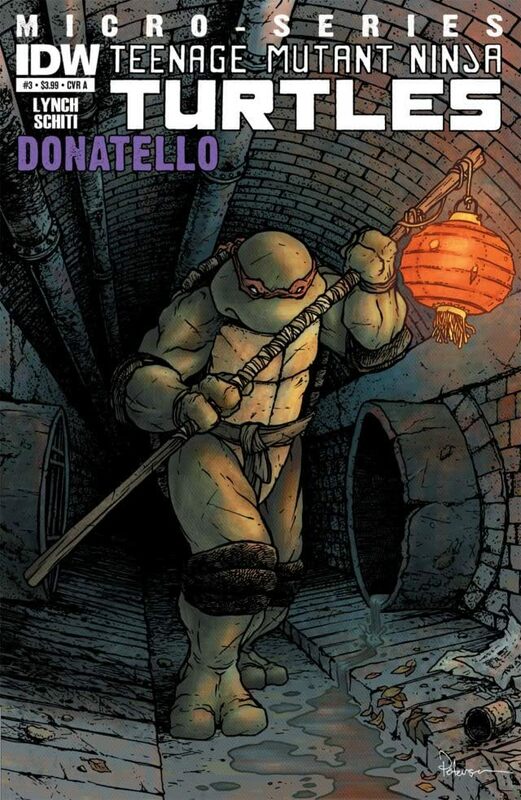 It's up to Don to out-geek the geeks, all while keeping his cover! 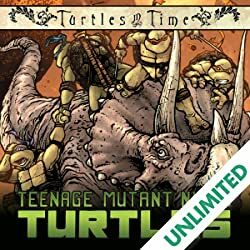 Don't miss this awesome, fun-filled adventure! 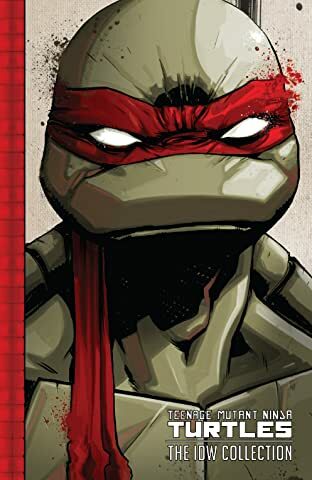 Art by Wet Moon's Ross Campbell!